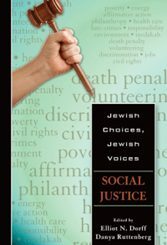 The Library of Contemporary Jewish Philosophers showcases outstanding Jewish thinkers who have made lasting contributions to constructive Jewish philosophy in the second half of the 20th century. 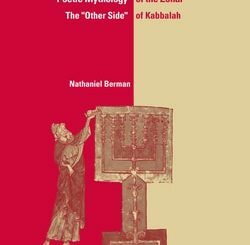 Each volume is devoted to one particular thinker and is meant to show the thinker’s relationship to the Jewish philosophical past and to contemporary Jewish existence. Each volume follows the same structure: an overview essay, several seminal essays by the philosopher, an interview with the editors, and a select bibliography of 120 items. 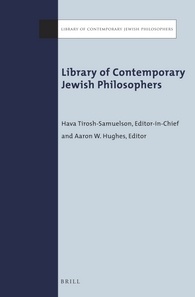 Together the volumes in the Library of Contemporary Jewish Philosophers will feature the diversity and vitality of contemporary Jewish philosophy, will stimulate discussion on Jewish philosophical response to contemporary challenges, and will chart new paths for Jewish philosophy in the 21st century. 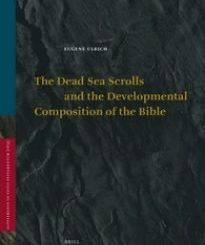 In this paperback set of the first five volumes, the works of Eliezer Schweid, Jonathan Sacks, David Novak, Eugene B. Borowitz, and Elliot N. Dorff are examined and celebrated.